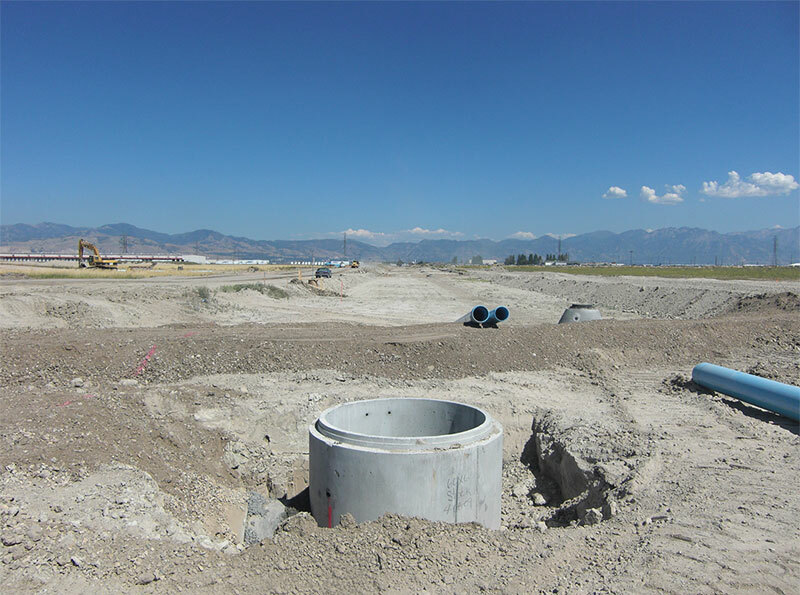 Every Morgan employee takes pride and ownership in each job, starting with underground utility installations. We offer full utility service—including water, sewer, and storm drains, as well as dry utilities like conduits for electrical, gas, and phone lines—as part of our turn-key product delivery. As the first discipline on the job, the utility team ensures the project is built to specifications and city codes the first time, so that inspection and acceptance don’t hold up the rest of the job. Our crews are trained in trench safety and follow all jobsite safety requirements.